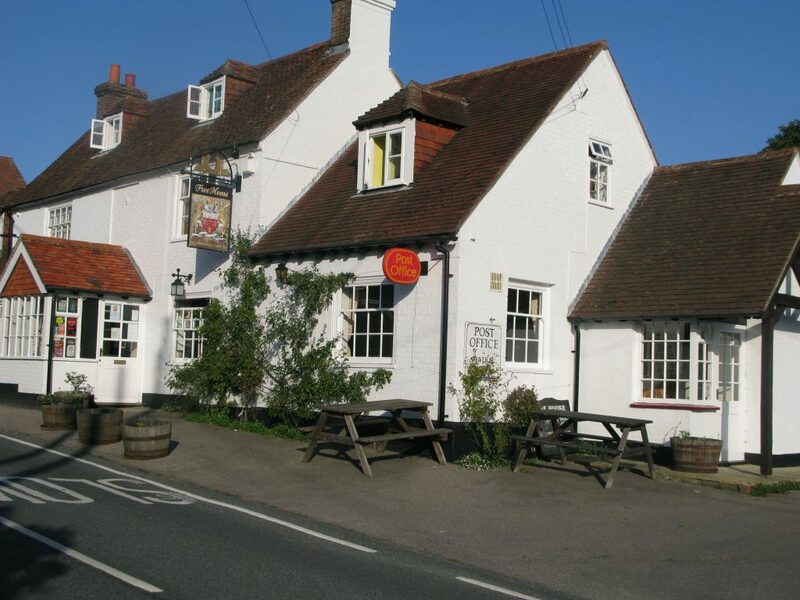 The Bakers Arms has been serving award winning food in the beautiful village of Droxford in The South Downs National Park for over 10 years now. Enjoy real ale brewed a mile away with a bowl of chips at the bar or the full dining experience. The menu changes frequently depending on the best produce available, earning the pub an AA rosette, a place in The Good Food Guide, and the highly esteemed Michelin Bib Gourmand award for ‘good food at reasonable prices’.